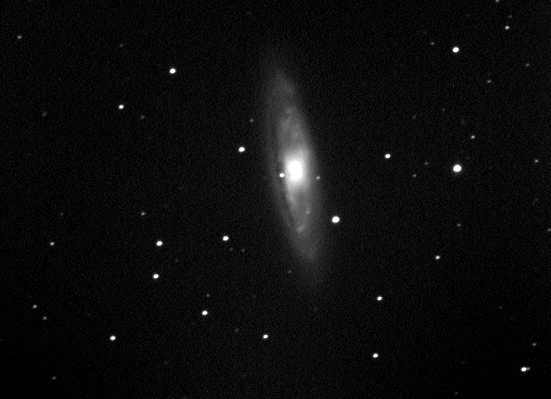 M65 is located in Leo, also known as one of the Leo Trio along with M66 and NGC 3628. Exposure 82.5 mins total , 110 x 45 secunguided. Post-processing AA3, Dark framed,gradient removed.